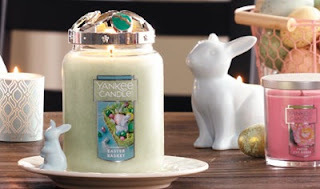 The Target Saver: Yankee Candle: $10 off $10+ Purchase Yankee Store Coupon! Yankee Candle: $10 off $10+ Purchase Yankee Store Coupon! Right now head over to Yankee Candle to print a coupon good for $10 off any Yankee Candle store purchase of $10 or more valid through March 24th.